On average, we dedicate 12 minutes out of every Monday to complaining about the start of the week. Yeah, weekends are the greatest. But exactly how much fun you have on Saturday and Sunday might make Monday seem even worse. When it comes down to it, weekends might not be as restful—or healthy—as we expect them to be. A regular workout routine can get totally sidestepped in order to fit in errands and chores that go ignored during the workweek. And for some reason the foods that you’d steer clear of Monday through Friday (we’re looking at you, cream-cheese French toast) go down without a second thought during a weekend brunch. The result is the familiar Sunday night blues, characterized by a feeling of dread when you think about how much work you have to tackle the next morning, serious fatigue thanks to a lack of sleep and excess sugar, possibly a slight hangover, and a general sense of ennui. But it doesn’t have to be like that—you can actually look forward to Monday morning. Seriously. Follow these five rules to help your body and mind reset after a particularly rough weekend and help you kick off the week like a boss. Chug a metabolism-boosting, detoxifying drink to start your day right. This clarifying combo rehydrate you after eight hours of sleep, and help balance blood sugar and rev your metabolism for the rest of the day. Combine all ingredients in a glass with a spoon. Bottoms up! Give your lymphatic system a lift by dry brushing. The lymphs help rid the body of waste and toxins, and after the weekend they might need a little help. 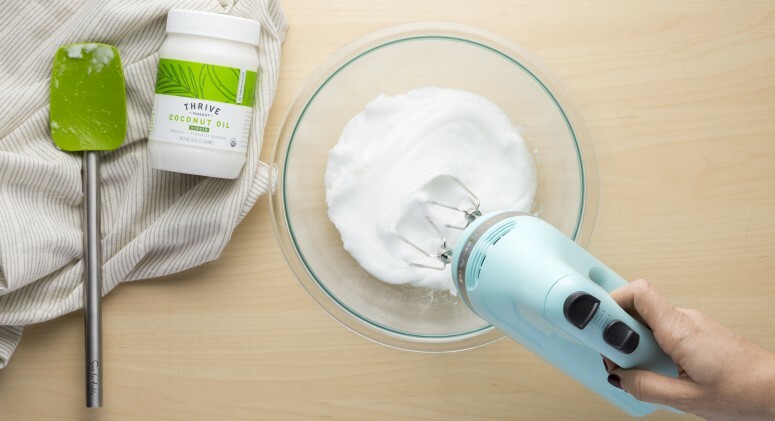 Dry brushing is also great for gently exfoliating skin—and it takes all of two minutes to do. Start from your feet and work your way up, brushing lightly towards your heart, moving in long strokes on the limbs and small circles on the torso and back. Your skin will be brighter and your body will feel lighter. Instead of taking your coffee to-go, opt for matcha tea instead. This powdered green tea has 25 mg of caffeine, plus polyphenols that fight heart disease, prevent cancer, and slow down the aging process. This superfood also has EGCG, the catechin that helps boost your metabolism and regulate blood sugar. It's less acidic than coffee, too, and will help you start your week a little more balanced and focused. Instead of plopping down into your uncomfortable office chair, try standing instead. Using a standing desk certainly has positive side effects for your waistline—standing for just a few hours a day can help you lose up to eight pounds of fat a year—and it also benefits brain function. 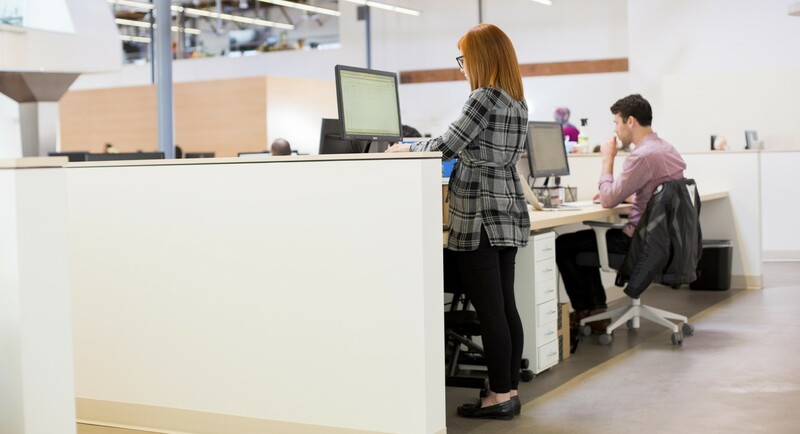 According to a study published by Oxford University Press in the medical journal Brain, standing while you work gives more blood to the brain and activates cerebral circulation, which increases cognition and the ability to focus. Alternate 40 minutes of standing with 20 minutes of sitting for a few hours a day for best results. Take a second to adjust your posture. A more powerful stance can boost your mood and recharge your self-confidence, especially if you’re feeling fatigued or bummed that the weekend is over. For the ultimate power pose, stand with hands on hips and feet as wide as your shoulders; roll your shoulders back and tilt your chin up so it’s parallel to the floor. A fave of highly successful CEOs everywhere, this slight tweak can recharge your positive energy.